Home Blog overzicht Geen categorie Let’s meet at Expatica! Probably it was 10 years ago – I already forgot the date – when Expatica invited me to join their Expatica Fair. 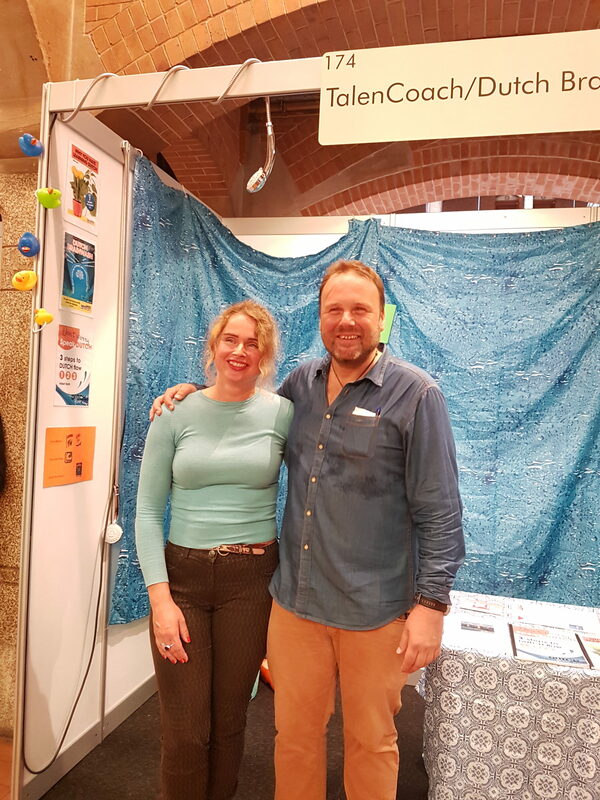 It is a Fair that they organize every year in De Beurs Van Berlage in the center of Amsterdam and somehow it seems that I liked it, because I will be back with a booth and 2 unconventional workshops! The yearly Expatica I AM Not A Tourist Fair is always a very special event. It is a special day for all those people who would love to call The Netherlands really home (even if you plan to go to another place after a while). That is why you will find all the essential information that you’ll need for health, jobs, housing, financing and also the Dutch language. Somehow it seems that I like it… I will be back once again and my fun loving sister will also be there! So if you like, you can have a chat with both of us! So if you like to have a great day, then feel free to join! You can us on the 8th of October and you can get free entrance tickets here. I will give my free presentations at 12.15 & 15.15 and once again, during the day you can meet me and my sister at our booth! Why not have it your way? Why would you follow the snail?